If you are interested in having TTI conduct a Climate Assessment, please contact us to setup an initial meeting to discuss. If TTI is not the right match, we will work to refer you to someone in our referral network who is better suited for your needs. Are you looking to launch a transgender-specific training initiative, but are having a hard time with the logistics of getting everyone into one location at the same time? An online course may be part of the answer to your needs! While in-person trainings are often more effective, we understand that sometimes that is just not possible. Accordingly, we are able to design and host online courses that are customized to your needs and audience. We can help your team increase their knowledge about and awareness of the needs of transgender and non-binary individuals in your setting. Contact us for more information or to setup a short consultation meeting. The Transgender Training Institute can create customized training curricula based on the specific needs and wants of your organization. We can design lessons and curricula for standalone online classes, standalone training sessions and longer-term courses. 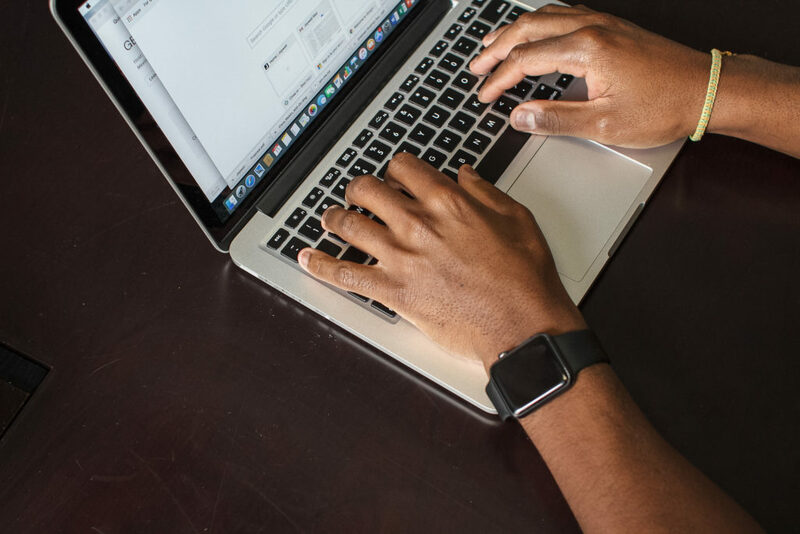 Our consultants are highly trained and experienced in curriculum design, best practices in education and training, and creating engaging, high impact lessons. Additionally, our consultants can provide an expert review of curricula that already established or in development to determine the degree and success of transgender inclusion. Our reviews offer areas of strength, areas of growth and concrete steps for moving forward. Depending on the project, we are also able to work directly on modifications to your curriculum to help ensure that it is inclusive and affirming of transgender people. As trainers, we understand that when things get tricky or we get stuck, it can often be useful to discuss our work with others. 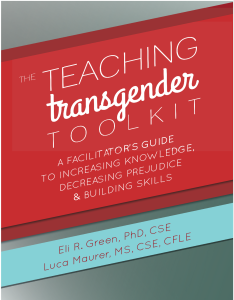 We provide sliding scale technical assistance for fellow trainers and educators who are facilitating transgender-related content (regardless of gender identity). We can also provide supportive and constructive feedback on recorded sessions. Assistance can be provided via email, skype/facetime, or phone.